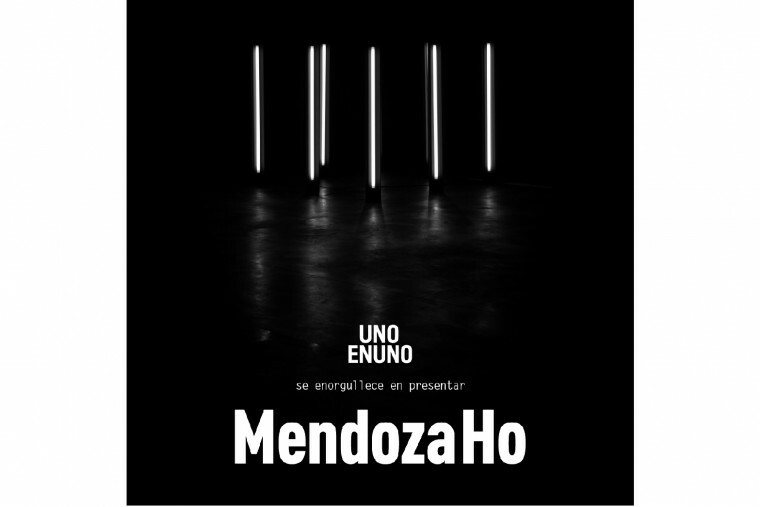 The last creation in the Donado / Holmberg corridor of Grupo Uno en Uno. 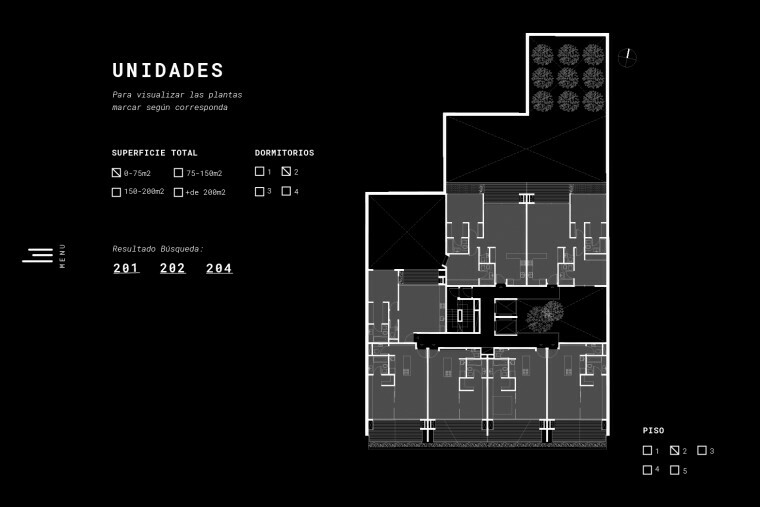 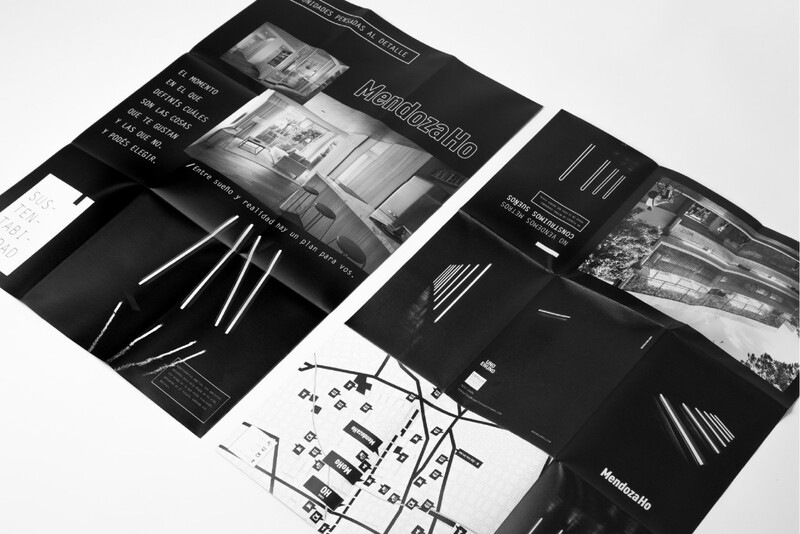 The end of the trilogy, a work that involved referencing the developer and his previous projects in the area. 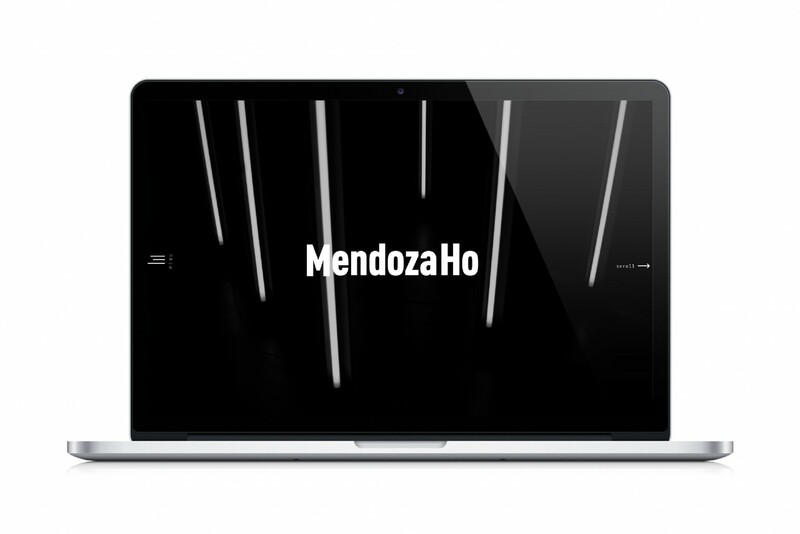 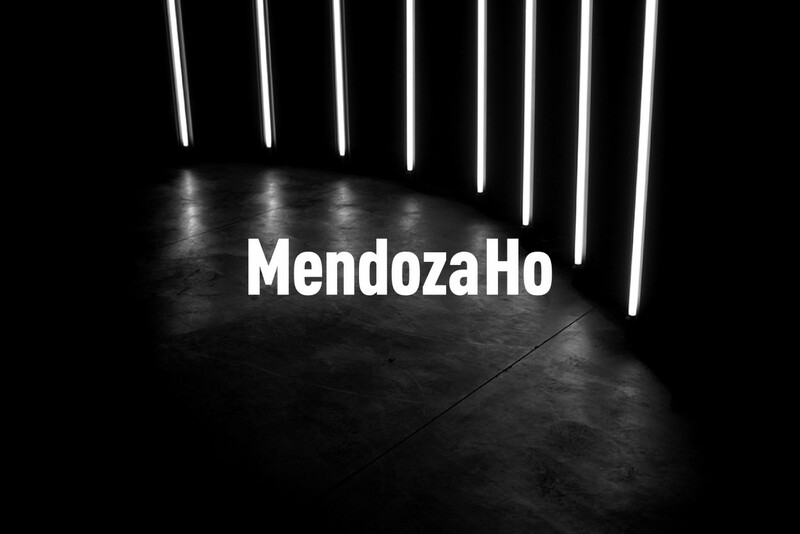 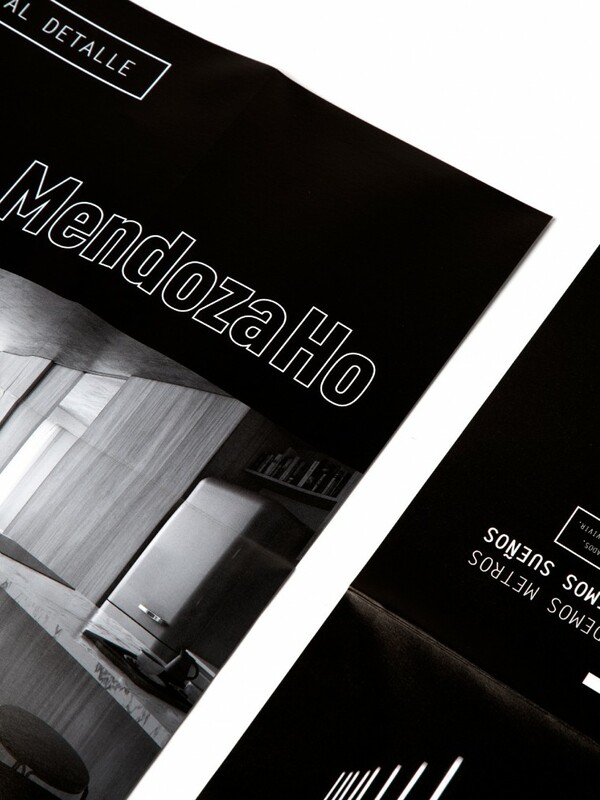 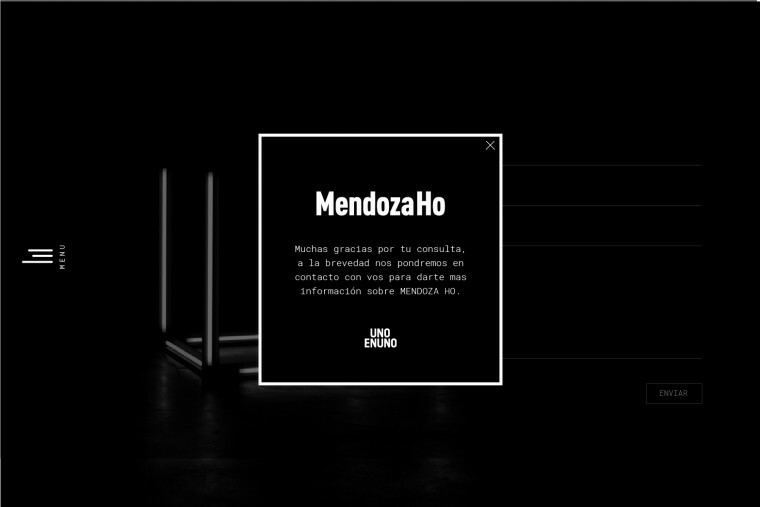 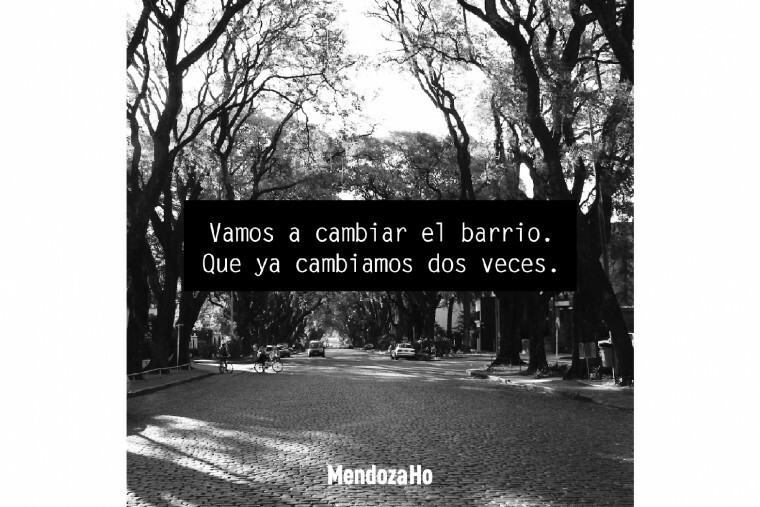 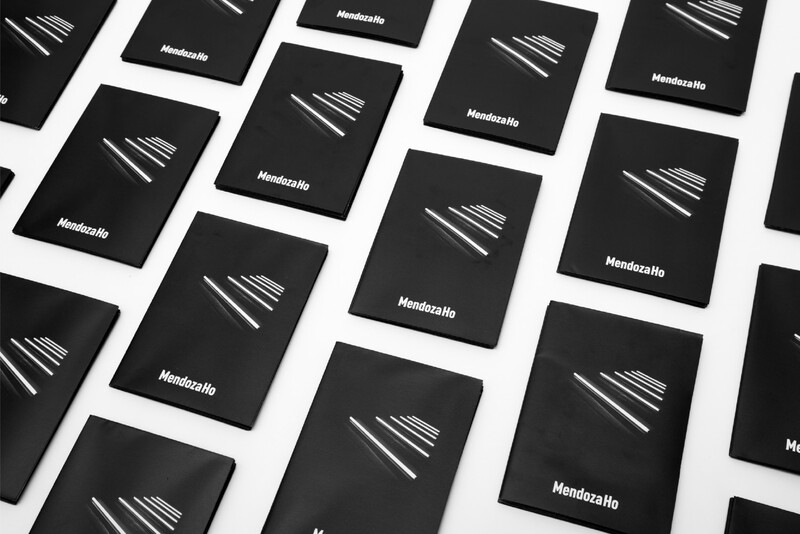 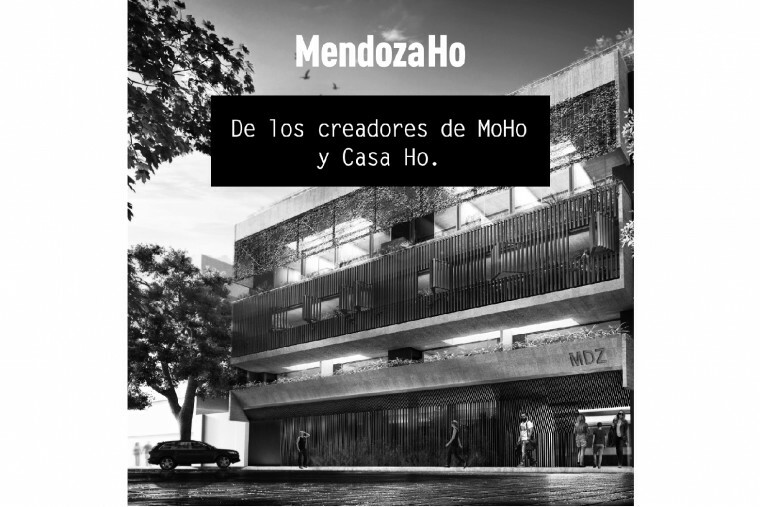 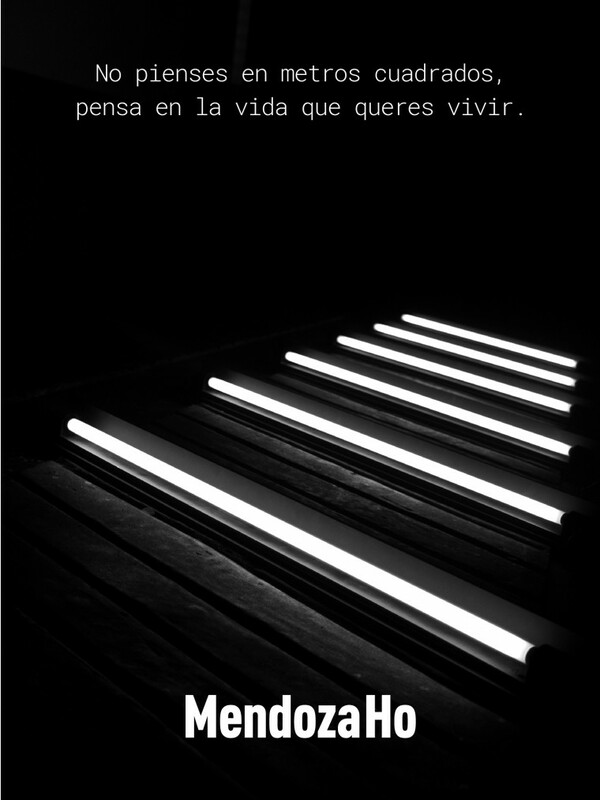 In Mendoza, we did naming, branding, renders, brochure, fencing and website.